These MySQL reporting tools fall into two broad camps – business intelligence suites where reporting is a major component, and tools that are specifically aimed at reporting. Also many of them are free. DataVision (free reporting tool) is an Open Source reporting tool similar to Crystal Reports. Reports can be designed using a drag-and-drop GUI. They may be run, viewed, and printed from the application or exported as HTML, XML, PDF, Excel, LaTeX2e, DocBook, or tab- or comma-delimited text files. The output files produced by LaTeX2e and DocBook can in turn be used to produce PDF, text, HTML, PostScript, and more. The Windward Solution (commercial reporting platform) is ideal for commercial software (OEM), system integrator and enterprise developers who need to add Reporting and DocGen functionality to desktop, online, SaaS or mobile products. The .NET or Java report engines connect to virtually any data source and can be quickly integrated in 14 lines of code, meaning faster time to market. Windward enables design without restrictions through AutoTag, the Microsoft Office-based template design tool. Any user can create and rapidly revise templates, freeing up dev resources. dmyreports (free reporting tool) is a dynamic report generator for MySQL. End users will be able to select tables, fields and set conditions graphically using a web based interface to generate reports. These reports can then be saved or exported to other formats. (currently in alpha). Jaspersoft ETL is a state-of-the-art data integration engine, powered by Talend. 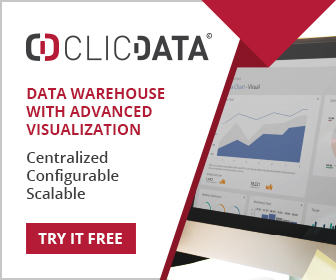 Extract data from various sources, transform the data based on defined business rules, and load into a centralized data warehouse or data mart for reporting and analysis. A powerful eclipse-based report designer for JasperReports and JasperReports Server. Build reports from any data source, format the look and feel for print or on-screen reading, deploy to JasperReports Server or your own JasperReports implementation, and export to a wide range of formats. JReport (commercial BI tool) from Jinfonet excels in embeddable reporting and data visualisation. It is used by some of the world’s largest businesses, typically to provide online reporting facilities to customers, but is also used in many businesses to provide information directly to employees and partners. At the current time, around two thirds of Jinfonet’s business comes from OEM, ISVs and other third parties who provide embedded intelligence in a variety of services and products. JReport supports dashboards, charts, reporting, and connects to a wide variety of data sources, including big data, relational databases and cloud based data. With myDBR you can easily link reports together allowing you to building a report network. This gives your users a natural path for data mining and drill-down reports using business concepts close to them. Moving from individual reports to a report network makes sure you are getting the most out of your data. MySQL Pivot Table Generator creates concise and informative web based pivot tables (cross tabulation) for any type of data summary without writing any code or conducting any database queries, and will simply and seamlessly export your pivot table’s data into Excel. It automatically updates your web based pivot tables whenever the database has been updated with new information. Pentaho Community (free BI suite) – main components are the reporting tools, the data integration platform, the ROLAP analytics platform and the data mining tools. With the Pentaho-Report-Designer you can create report-definitions in a graphical environment. Reports are usually published to the Pentaho-Platform, which allows you to manage, run and schedule the reports you created. If you are new to Pentaho-Reporting, you probably want to start with the Pentaho Report-Designer. Internally, reports are executed by the Pentaho Reporting Classic Engine. Pentaho Reporting encompasses more than two dozen software projects that facilitate creating and publishing data-driven business reports. ReportServer (free reporting tool) – This provides an extremely flexible open source reporting and dashboard environment. It supports Eclipse Birt, JasperReports and SAP Crystal Reports reporting engines in addition to its own ad-hoc oriented reporting tools. The user interface is web based and it supports a wide range of admin tools. Central to ReportServer is the Dynamic List. This is the preferred method supporting a wide range of functions such as column selection, filtering, sorting, grouping, sub-totals, calculation and so on. JasperReports and Eclipse Birt tend to be used for ‘pixel perfect’ reporting with output to a pdf file. Finally Script Reports are used for particularly complex reports, and require programming skills to use. Interactive dashboards are supported and are generally constructed for items called dadgets (Dashboard Gadgets) – these can be anything from a report to an interactive HTML5 app. Currently supported data sources include Oracle, Microsoft SQL Server, IBM Informix, IBM DB2, mySQL, PostgreSQL, h2 and of course csv files. ReportServer now comes in two versions, a free Community Edition and a commercial Enterprise Edition. With that change all documentation is now free of charge. Smart Report Maker provides an environment to compile and manage an unlimited number of MySQL database reports based on tables and/or queries. It’s a quick and easy PHP MySQL report generator that gives you the ability to prepare the reports that you need at the click of a button. Smart Chart Maker is very similar to Smart Report Maker in terms of usability and functionality. As previously noted, Smart Chart Maker supports unlimited dynamic charts that are fed directly from a MySQL database and situated around the tables and/or queries. 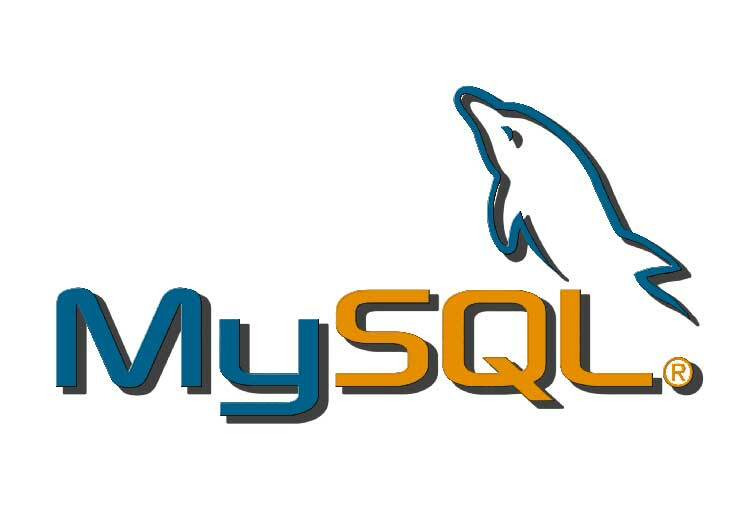 PHP MySQL Form Maker allows web forms to be easily generated, and typically without programming. SpagoBI allows to realize structured reports, using structured information views (e.g. lists, tables, crosstabs, reports) and to export them using several formats (HTML, PDF, XLS, XML, TXT, CSV, RTF). Stimulsoft (commercial BI) Reports Server is a complete Business Intelligence, client-server solution that provides reporting and analytics. The front end provides facility to visualize data. The back end provides data processing and storing. Stimulsoft Reports Server can work as a standalone report server as well as an embeddable solution. The software provides all features appropriate for all reporting servers – creating and editing reports, storing them, scheduling and delivering them to the client. Ubiq (commercial report tool) is an easy to use but powerful web based reporting tool for MySQL data. You can use it to analyze your business data, create web based reports & dashboards to track signups, sales, operations, and other business information without any programming. Data can be queried using drag and drop, and dashboards are updated automatically to reflect the latest information. In drag and drop mode charts can be created by selecting fields from a list reflecting data available in connected databases. Functions can also be applied to data by selecting dropdown options, and filters and joins can be created with changes reflected in real-time. There is a choice of most charting types – table, line, bar (stacked, group, percent), scatter plots, stacked area, column (grouped, percent, stacked), pie, donut and funnel. Charts can also be created using sql syntax, and regardless of creation method can be exported to PDF, PNG or CSV.